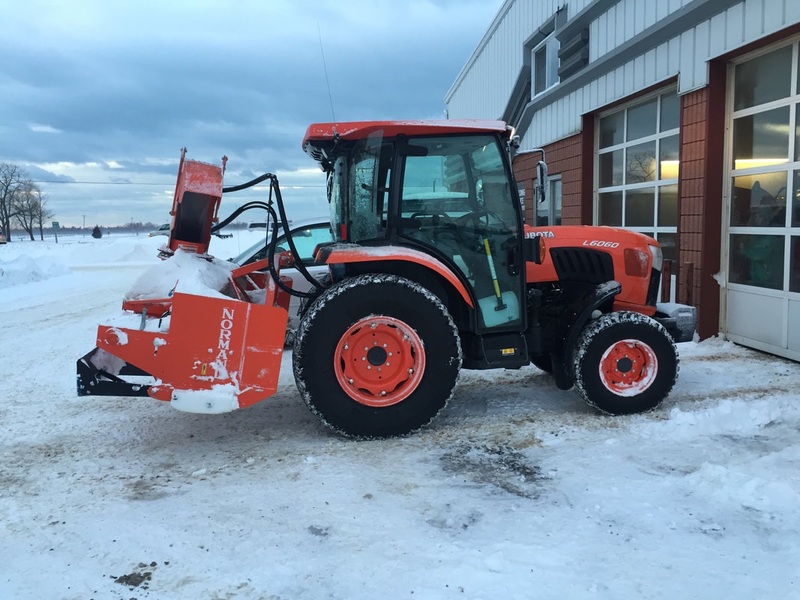 Whether you are looking for snow removal for your residential property, or complete snow and ice management services for your commercial lot and sidewalks, we are well equipped to handle the worst that winter can throw your way. We serve the communities of Owen Sound, Port Elgin and Southampton. For more information on our specific services, please select below.